Finland, along with most of Europe, is suffering a severe housing crisis due to continued war. 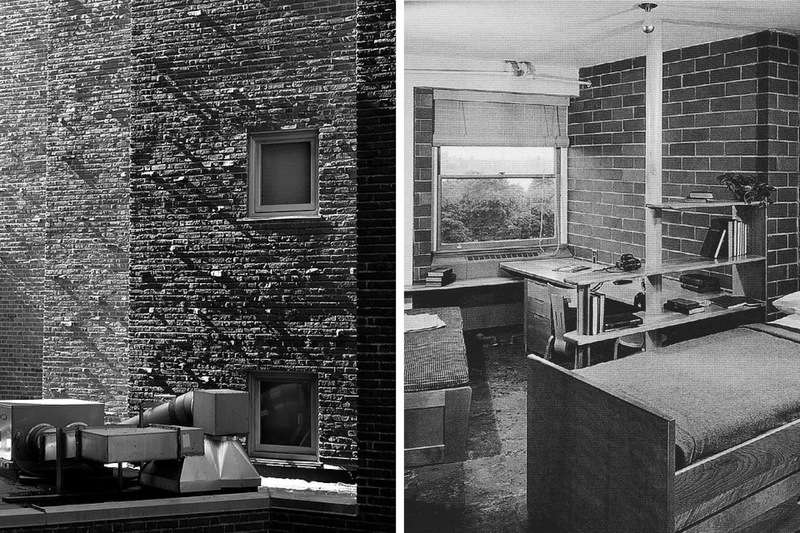 Alvar Aalto escapes to the United States, but continually devises ways to help from afar. To take advantage of his charisma, he crafts a speech to conjure support for a rehousing effort by intriguing American university involvement. “These problems can be solved by setting up an Institute of Architectural Research, where we can experiment with flexible standardization, permitting variation in spite, or rather because of the fact that the building components are mass-produced.” (Göran Schildt, Alvar Aalto: The Mature Years (New York: Rizzoli, 1991), 34). Aalto proposes coursework that includes construction as a fundamental part of an architect’s training. He looks to mobilize a student corps to rebuild Finland. 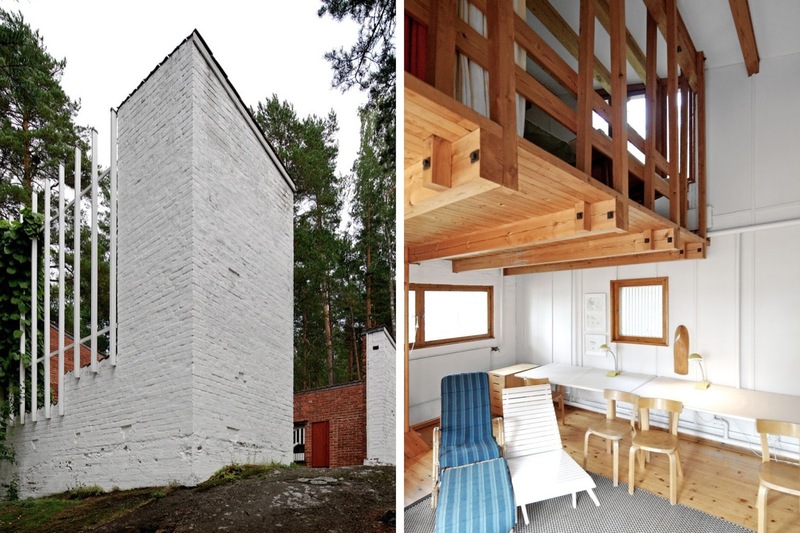 The project falls through, but Aalto puts idea to practice with two housing projects: one at MIT and the other at his summer retreat in Muuratsalo. consistency of American bricks. He instead contracts the worst brick maker in Boston to take advantage of the maximum variability of product. The bricks are fired in a wood kiln, which scorches the surface and reveals its creation, and no bricks are rejected for appearance. 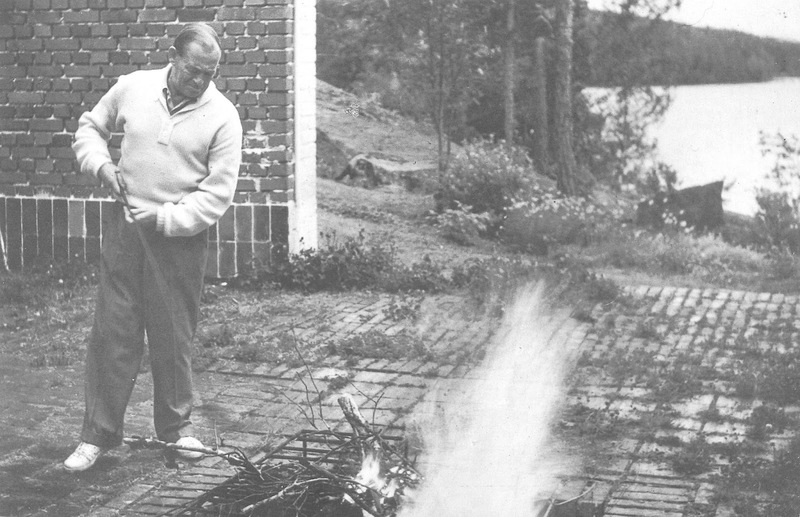 Aalto expands on the idea at his summer retreat in Muuratsalo. He feels it important that an architect take advantage of experimenting with his own home, especially because the client will definitely be cooperative, if not tolerant of failures. 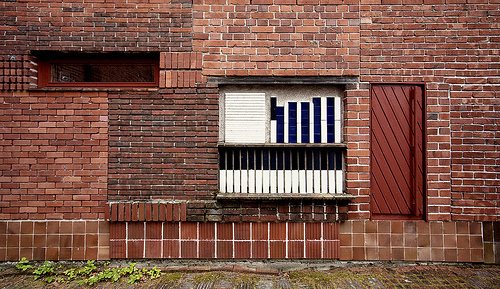 In the courtyard, he conducts an experiment with 50 unique patches of brickwork to qualify the aesthetic and performance of different patterns. To this point, Finland has been largely free of industrialization so Aalto is wary of how standardized building components will affect architecture and, therefore, society. Yet he recognizes that mass production will be necessary to rebuild his country. In his vacation retreat, Aalto ponders how to reconcile technology with the rawness of his countryside.